Gonna load it up and listen on my way to work tomorrow. Finally got to hear the show and I have a few comments about the workflow. I suggest cropping for output as a final step. This way you only need to do your "image tweaking" once.Then you can save your final version as a finished print master,cropping for print or display as many times as needed. Also, I suggest sharpening AFTER you crop or resize for output.This way any interpolation that may happen on resizing wont need to be sharpened again. Sharpen should always be the last step. And use restraint with sharpening. As for when to crop, I think that depends on your particular workflow. I like to make the initial crop early because I think it improves the photograph. If I'm using Lightroom or Aperture, I can recrop without losing data later if I need specific proportions. 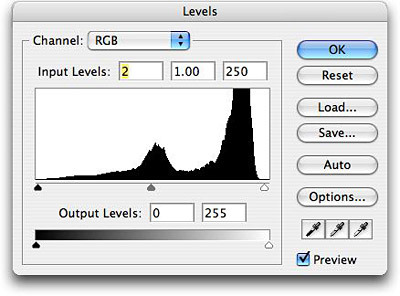 Cropping as the second to last step in your workflow seems like a good alternative and might work better for a lot of people. Thanks!